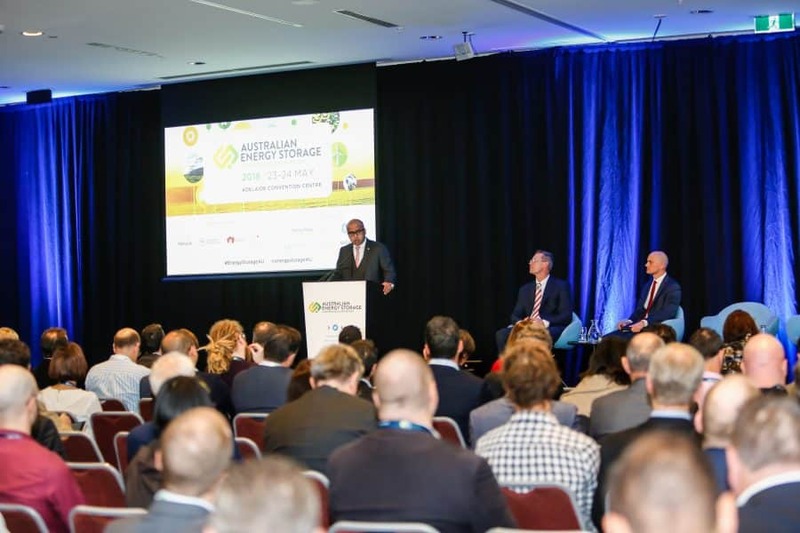 At the 2018 Australian Energy Storage Conference and Exhibition, Liberal MP Hon Dan van Holst Pellekaan, South Australia Minister for Energy and Mining, gave a talk outlining his party’s ‘trilemma’ approach to solving energy problems in South Australia. One of the key factors to solving these problems is to improve the reliability of service. South Australia has the highest per capita level of household disconnection from electricity in the nation. This not only impinges on personal time but also affects businesses and the job force. Minister Van Holst Pellekaan’s answer to energy reliability is focussed on two areas: storage and interconnection. One of the most talked about drawbacks of renewables is a lack of an efficient way to store the energy. 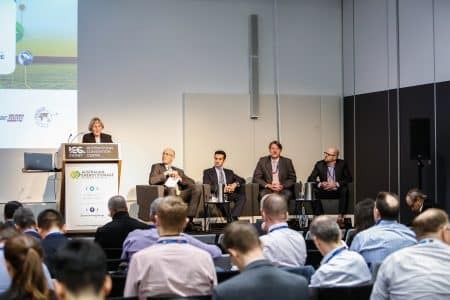 Reliable storage will have myriad benefits for consumers: it will make electricity cheaper both in the short- and long-term, it lessens the demand for perfect weather conditions and it copes with peak demand seamlessly. He adds that he’ll be implementing a world-first in terms of the mass adoption of home batteries by funding a programme to directly help more than five per cent of the state’s population, and indirectly help many more. Currently, South Australia is only interconnected with Victoria. While there are many benefits to this agreement, there are negatives too: the two states often share weather patterns, renewable energy production and usage patterns. To expand on existing arrangements, Minister van Holst Pellekaan wants to extend interconnection to New South Wales. This increases the sunlight hours available to South Australia and means SA’s energy production can be useful in peak NSW usage times. 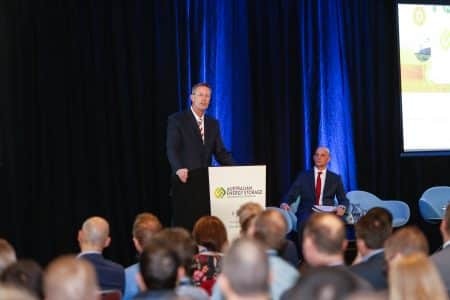 By tackling these two problems and bringing forward viable solutions, Minster van Holst Pellekaan is hoping to make a huge change to the energy issue in South Australia that will bring significant benefits to those in the state. What is it that you would like to know? Fill out your details in the form below.